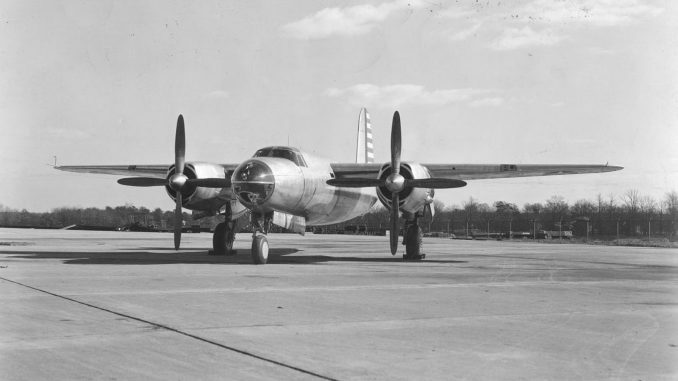 Martin B-26-MA (S/N 40-1361, the first production B-26), taken on the day of its first flight, Nov. 25, 1940. Designed as part of the same competition that produced the North American B-25 Mitchell, the Martin B-26 Marauder was quite an advanced aircraft for the time. Envisaged as a high speed bomber, the B-26 promised a top speed of 370mph which would make it faster than most fighters of the late 1930s. Martin’s designers also took the opportunity to include modern features such as a tricycle landing gear and a single tail. 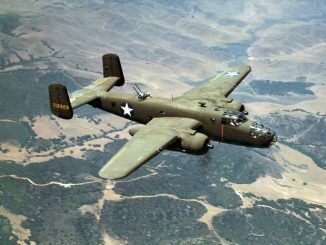 The B-26 Marauder was a much more advanced aircraft than the B-25 Mitchell. It had a narrow, low-drag wing which helped it to achieve its high speed of just over 300mph (much less than originally promised) but which required a fast landing speed of 130mph – far higher than contemporary types. A pair of the latest R-2800 engines provided 2,000hp each, which allowed for a heavy load of 5,800lb of bombs to be carried as well as a defensive armament of 11 machine guns in later versions. 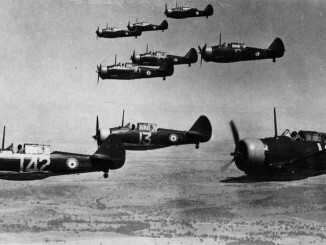 The bomber initially gained a fearsome reputation as a pilot killer, receiving the unflattering nickname ‘Widowmaker’ after several crews were killed. This was partly down to the high landing speeds and partly due to the aircraft’s difficult handling characteristics when on a single engine. LtCol James Doolittle was assigned to evaluate the B-26 just prior to his famous mission to Tokyo, and he demonstrated that there were no fundamental flaws with the aircraft – all that was required was more rigorous training to give crews more confidence in the aircraft. Accident rates soon fell to acceptable levels. The B-26 Marauder was to have a limited career in the Pacific. 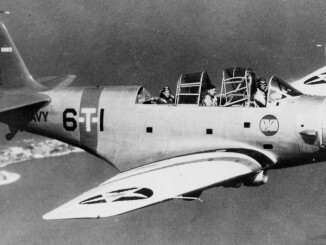 Parts of two bomb groups, the 22nd and 38th, were equipped with the Marauder when they were originally assigned to the 5th Air Force in the South West Pacific theatre. Whilst en route to Australia, four B-26s were hurried to Midway Island to help defend it against an impending Japanese attack, being used as torpedo bombers. Two were shot down, and the Marauders scored no hits. B-26s assigned to the 28th Composite Group, Alaskan Air Force, were also briefly used as torpedo bombers, with no more success. When they reached their assigned operating areas, B-26s from the two groups in the South Pacific proved reasonably rugged but were difficult to maintain, especially in comparison to the simpler B-25 Mitchell. Marauders also proved less capable at the sort of low-level operations which were to define medium bomber operations in New Guinea, and the decision was made to phase out use of the B-26 in the Pacific. It went on to have a stellar career in Europe with the 9th Air Force.